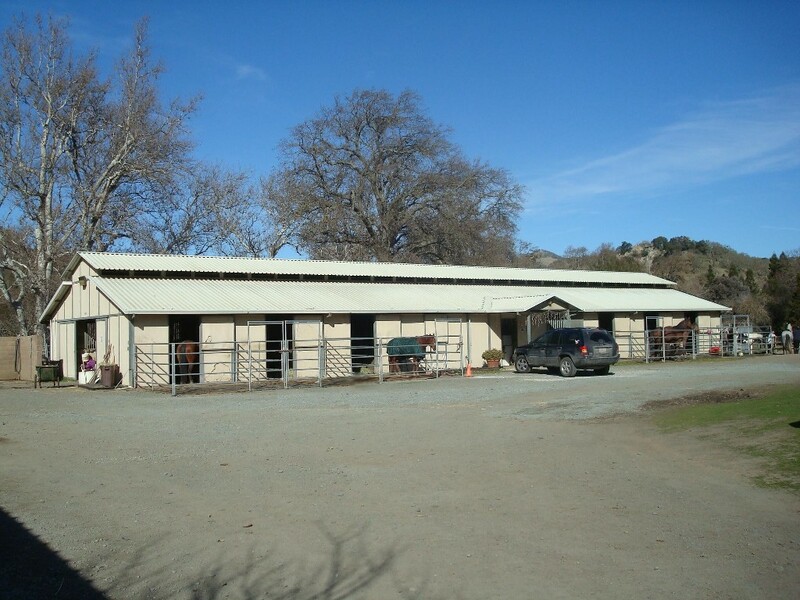 At The Horse Place we have a extensive list of amenities for an affordable price. 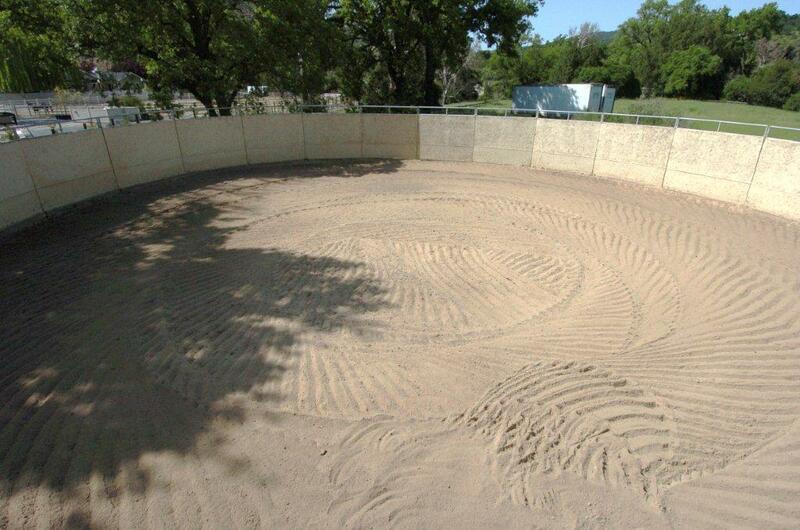 A huge 65' diameter sand footing round pen. 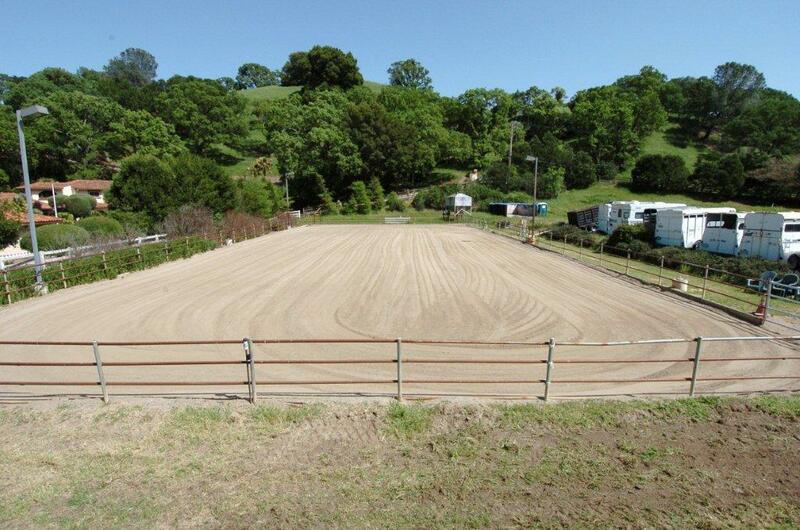 Both arena and round pen feature lighting, so riding in the evenings is no problem. We clean 6 days a week. 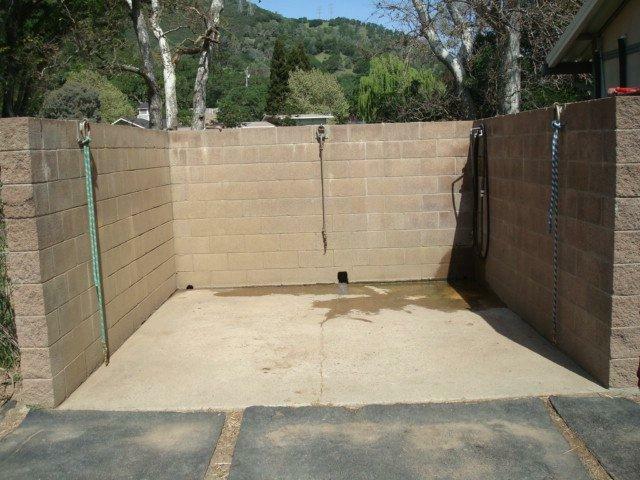 The barn stalls include shavings on the indoor rubber mats, the mare motel and pasture areas are rubber matted only. Good caloric value without overdoing the alfalfa or upsetting the dietary calcium/phosphorous ratio. Some barns feed alfalfa for all feedings. We feel that the diet we offer is superior to this, and better for the long term health of the "average" horse. Excellent control of nutritional value. These pellets are approximately 33% alfalfa, 33% grass hay, and 33% grain hay. The pellets are manufactured under strict controls, and the quality is certified by the mill. Data is available which will show all nutritional elements. You know your horse is getting his/her calories, because there is no waste. The horses LOVE these pellets! For a nominal fee, we can administer your medications or supplements. We have a tight knit group of boarders, and boarders are encouraged to cooperatively share in duties like blanketing/unblanketing, turnout, etc. 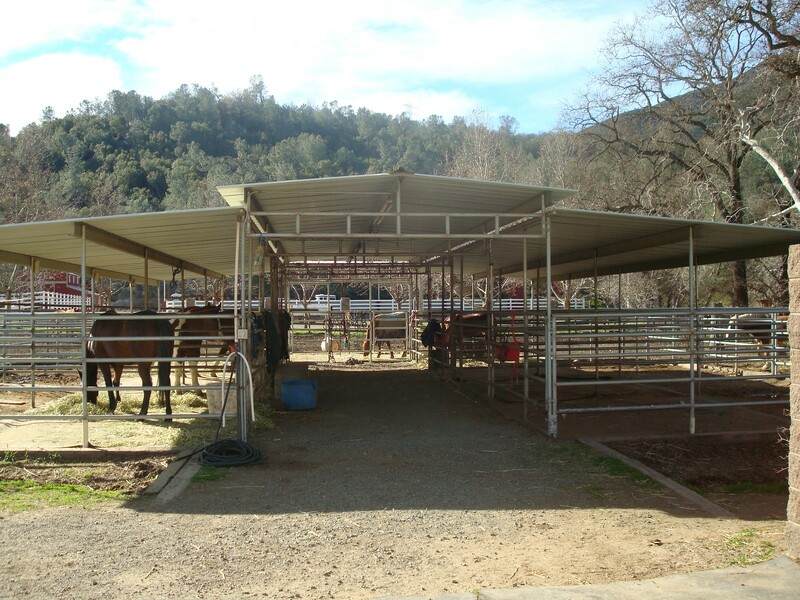 We can also provide blanketing/unblanketing services, as well as turnout and other services for a nominal fee. Here is a shot of our e x p a n s i v e 180 by 80 arena! Our wash rack with hot and cold running water!